Blogmas Day Twenty Two: What have I learnt in 2017? Day twenty two… Wow. We’re nearly there! Another year almost over and a lot has changed, that’s for sure. 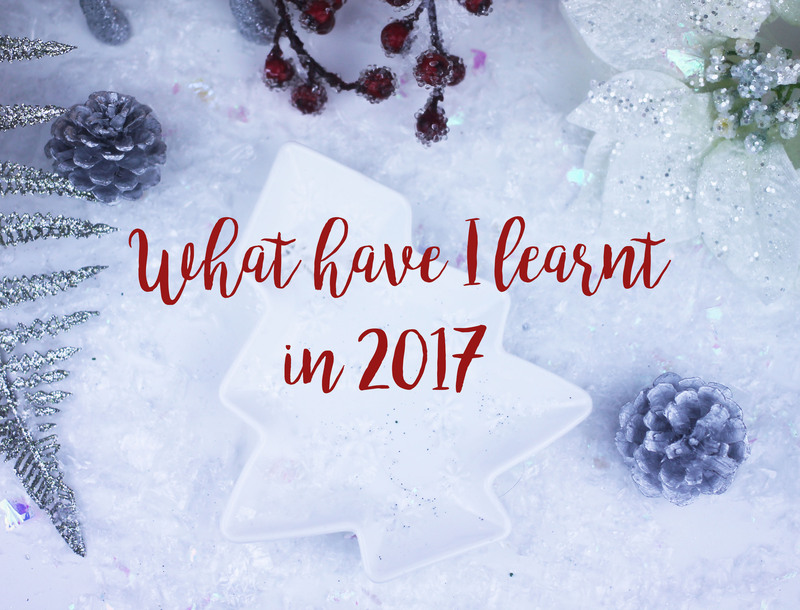 So, what have I learnt in 2017? I know that Kylie Jenner said that 2016 was the year for realising things. But I think 2017 has been the same. It’s been a funny ol’ year hasn’t it, 2017? So much has happened in the news and across the world. So many awful, horrible things but then so many wonderful and truly wonderful things has happened too. It’s been an exhausting, testing, wonderful and weird year. I can’t quite get my head around this funny thing we call life. What has 2017 taught me? To be better with money. Before I moved into my own home, I was blowing my money on ridiculous crap. I have no idea what or why I spent money the way I did. However, because adulting hit me hard, I had to consider mortgages, bills, petrol, food shops, home decor. Just so much. Plus, Kayne is really good with money so it was much easier to adapt than I expected. Living in your own home is awesome. I am so happy and incredibly lucky to be in my own home and to have a mortgage. I know that in most parts of the UK, it’s very much near impossible to do. But now that I live in my own home, I don’t think I could have it any other way. Friendships end and that’s ok. Sometimes, they can fizzle out with no closure and no idea why. Sometimes the friendship can be toxic and sometimes, you just weren’t really ever meant to be friends. Sure, it can be confusing as hell because you might not understand why or how this came to be the outcome but this stuff happens and unfortunately, it’s part and parcel of life. But, y’know what? 2017 has helped me to realise that I don’t need them in my life. Knowing it’s getting closer to saying goodbye. Death is one of my biggest fears. I hate it. We’ve lost a few family members this year and it makes me worry. When I was younger, thankfully, I never really had to deal with death apart from once or twice but in recent years, there’s been a lot of people passing. It’s scary, it’s sad and I hate it. It makes me worry that it’s getting closer to my close family members but I need to remember to make it count and make as many memories as possible. Social media is both a curse and a blessing. We live in a world where social media is just part of our life. You don’t really escape it do you? It’s scary to think that anyone in the world could find you. We share all these life updates, all these photos, our personal information and sometimes, you just wonder why? Shouldn’t we protect and respect our privacy? Social media also seems to open the gateways of ”I’m a massive prick”land. There are so many horrible, over-opinated and quite frankly disgusting people on social media (Donald Trump). But, social media can also be a blessing. Through social media I’ve met some absolutely amazing people and wonderful things can happen. I need to switch off more. I say this as I have my iPad, iPhone and mac turned on and using them for every possible thing. I need to remember that there’s more to life than technology. Sometimes, it’s just nice to take a step back and switch off from the world. I plan on turning off more in 2018, that’s for sure. This is proper bigheaded but I don’t even care. I said it. I think I’m hilarious. There’s so many more things I’ve learnt and discovered this year, it’s hard to just narrow it down into just one blog post. 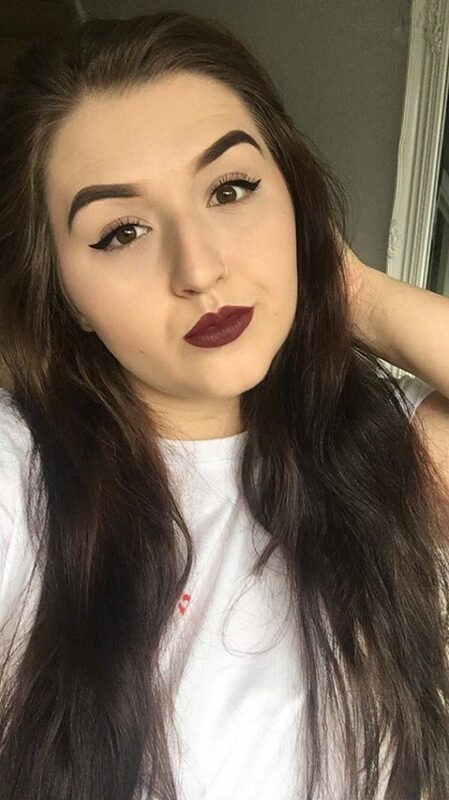 I feel like I’ve totally changed as a person, that I’m so much better than I was at the start of the year, I feel more like ‘me’ than I have for the last 3-4 years. There’s still so much to learn, understand and discover. What have you learnt this year? Let me know in the comments below! Check out yesterdays post about my favourite posts of 2017!